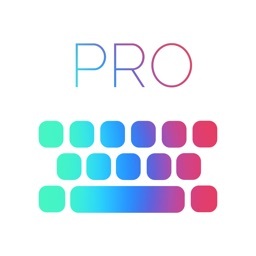 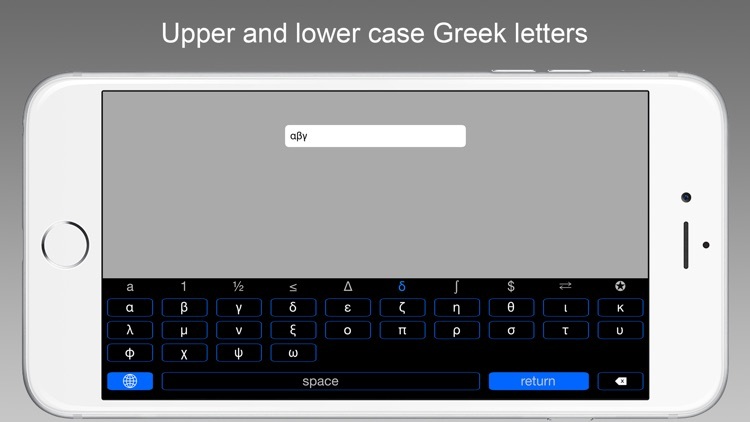 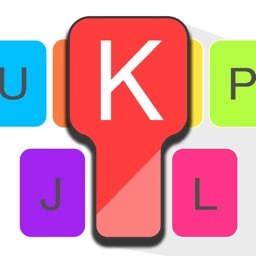 Symbol Keys - An iOS 8 Keyboard Extension by Pocket Apps Canada Inc.
by Pocket Apps Canada Inc.
Symbol Keys allows you to replace the standard keyboard on your iPhone, iPad, or iPod Touch with a keyboard full of common symbols by using the power of iOS 8 keyboard extensions! No more need to copy/paste or hunt around for that hard to find symbol. Simply call up this custom keyboard within another app and type away. 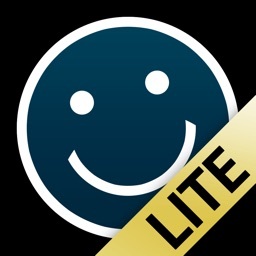 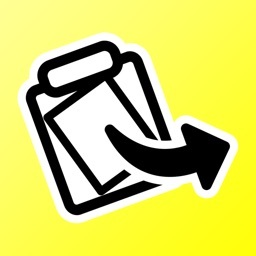 • Extend your existing apps -- Message, Email, Notes, Facebook, Twitter, etc. 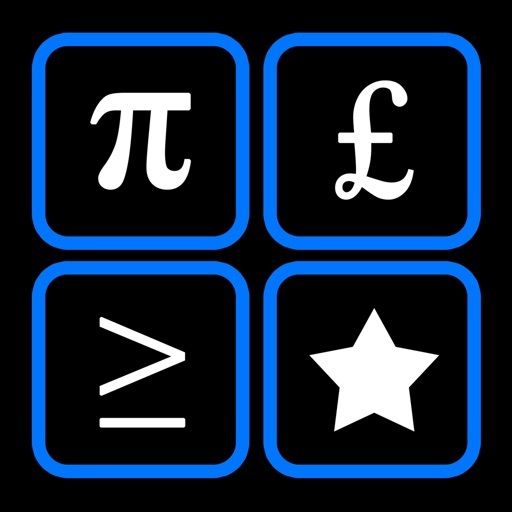 If you enjoy using Symbol Keys, we would kindly ask you to please leave a review on the App Store for us.